The UK Government has announced on Monday plans to consult on new legislation to abolish Section 21 evictions – so called ‘no-fault’ evictions in England. This will effectively create open-ended tenancies, and lead to what the Government believe will be more effective means of getting their property back when they genuinely need to do so. Under the UK Government’s proposals, landlords will have to provide a concrete, evidenced reason already specified in law for bringing tenancies to an end. To ensure landlords have confidence the Government will allow them to be able to end tenancies where they have legitimate reason to do so. To this end, Ministers at Westminster will amend the Section 8 eviction process, so property owners are able to regain their home should they wish to sell it or move into it. The Government will also expedite Court processes, so landlords are able to swiftly and smoothly regain their property. Ministers will work with other types of housing providers outside of the private rented sector who use these powers and use the consultation to make sure the new system works effectively. Commenting, David Cox, Chief Executive of ARLA Propertymark, said: “Today’s news could be devastating for the private rented sector and landlords operating within it. 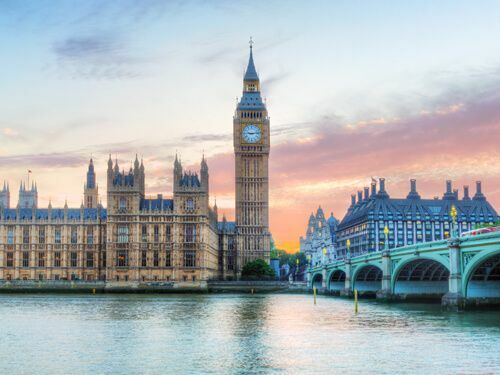 “The effects of the tenant fees ban have not yet been felt, and now the Government is introducing more new legislation which could deter landlords from operating in the market. Although in the majority of cases there is no need for Section 21 to be used, there are times when a landlord has no choice but to take action and evict tenants from a property. Send me your monthly updates for: "Luxury apartments for sale in London"